Before I had watched this film I did not know it was based on fact -the only fact I knew is that it was shot in British Columbia and in my hometown of Maple Ridge. So with this in mind please excuse my ignorance on that fact, but then as they were saying the names of the members of The Weathermen Underground and now knowing what they had done my opinions changed and my senses were higher. 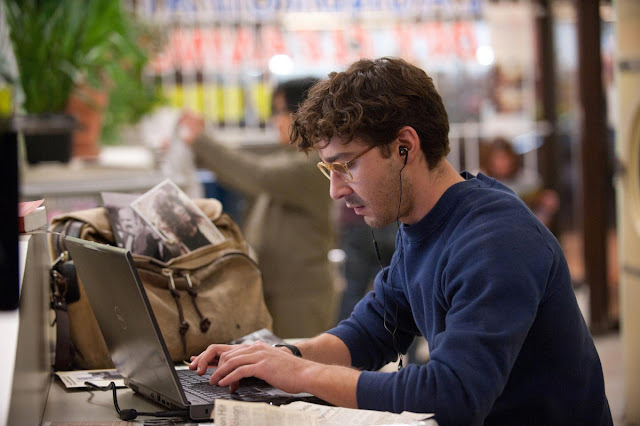 Shia Lebulf plays Ben Shepard a reporter for the Albany Sun Times a young man determined to get his story without hesitation and remorse. That does not mean that these people he is reporting about deserve any, however the story slightly falls away from all that and gives a part of Nick Sloan's(Robert Redford)life and what this has done to him over the years. I did quite a lot of research on this film after seeing it last night this is almost 24 hours later as I saw a number of people bashing this film for being empathetic to their cause, I do not feel that way all I feel there was a story to tell here and they did a good job defiantly one of the better films out there this year. 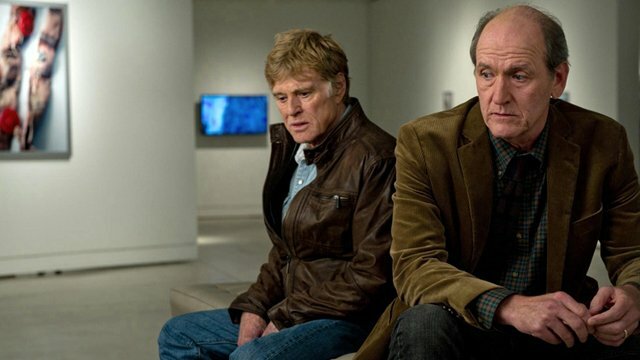 There were many comparisons to other Redford films and I think that is because people don't like things that challenge their way of thinking and are so fed by Hollywood and it's poor way of telling a story that when this type of film that is merely telling a story I am less offended by this than Fast & Furious #6. 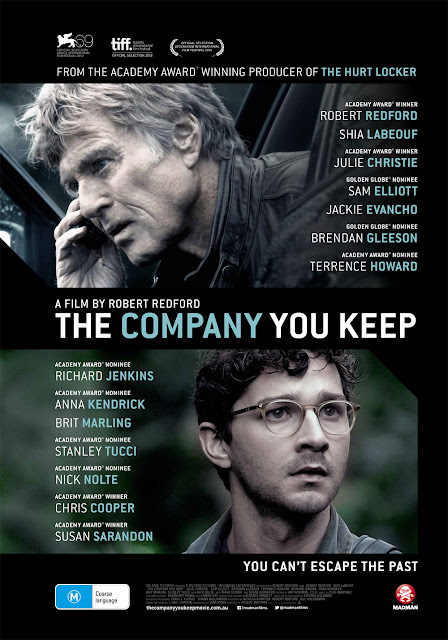 Feelings can be very tricky when dealing with a subject matter such as this but when done so well and with the story very riveting and top notch performances , also there was mention this was a perfect vehicle for Redford and Sarandon being left wing supporters, that may be the case. There are movies made about serial killers all the time people, that murder children and the people that murder our icons, but that is OK and this is not? this was a true story as best as the films can do, there is also a licence that is called dramatic license and for that I think there is room to forgive on that part and treat it like it is--a film. 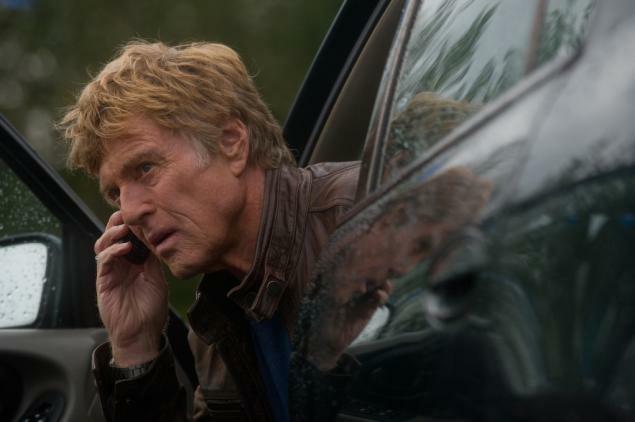 I realize that taking the part of a terrorist group was something challenging for Redford or was it? It clocks in at over 14 minutes but well worth watching. This is a truthful movie and I thank the filmakers for following the story and just telling it as best they could. One of my favorite films is "Running On Empty" with Christine Lahti and River Phoenix about the same place what was different there was the effect it had on one family that was a part of the Weathermen.